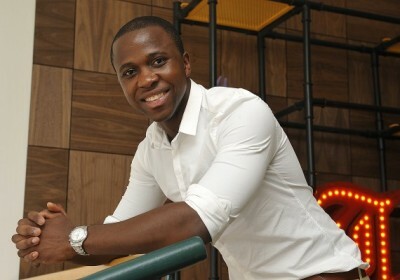 Alongside his brother Lonwabo, Luvuyo founded Silulo Ulutho Technologies – a company servicing youth and adults in the Western Cape and Eastern Cape provinces, equipping them with much-needed computer skills. The company’s overall vision is to empower all African citizens to become part of the digital community. This dynamic duo initially ran their business from a boot of their car. Since then, Rani has been nominated for an award at the Junior Chamber International Ten Outstanding Young Persons of the World (JCI TOYP) in Germany, ten years after he had started his company, which honours ten outstanding young people under the age of 40 each year. 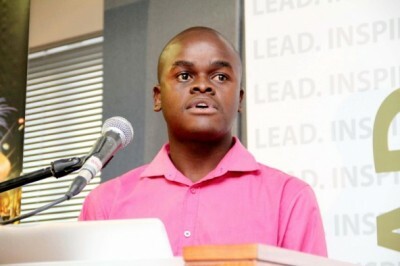 Vusi is a world-renowned public speaker, ranked first in Africa for public speaking, who went on to receive a third place at the global English Speaking Union International Competition. This vibrant motivational speaker has graced our televisions screens playing advisory roles in various programmes, including SABC’s One Day Leader. 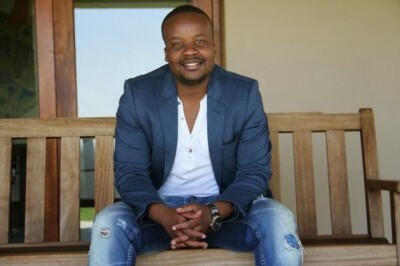 His latest project is being one of the panel of the South African version of British investor programme “Dragon’s Den,” which will start playing to audiences on Mzansi Magic in September. Ezlyn is the Managing Director of Dad Fund, a non-profit organisation with a purpose of shaping the future of young leaders in South Africa. She holds a Bachelor of Business Administration in Entrepreneurship & Marketing and a Higher Diploma in Marketing Communications. 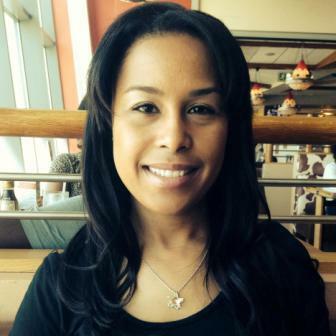 Currently based in the United Kingdom and doing her MBA at the Henley Business School, Barends has recently been named one of the the Mail&Guardian 200 Young South Africans for 2014. 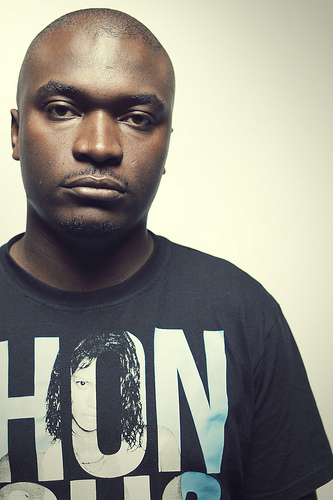 Nick saw an opportunity creating in street-wear, and his idea bore fruits when his company “Head Honcho” was launched in 2011. “Head Honcho” is a street-wear brand that emerged from the streets of Cape Town. The brand’s name implies that the clothing is made for people who aspire to be tomorrow’s moguls, leaders and achievers. Their apparel is stocked up by major retailers and is featured notably at youth themed events around the country. Ditshego is the chief executive officer of Ditshego Media, a black-owned public relations company. 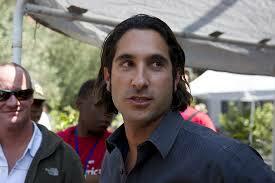 He has recently been listed by Forbes Magazine as one of the Top 30 Entrepreneurs Under 30 for 2014. His client list includes O.R. Tambo International Airport, Vodacom and Justine amongst others. 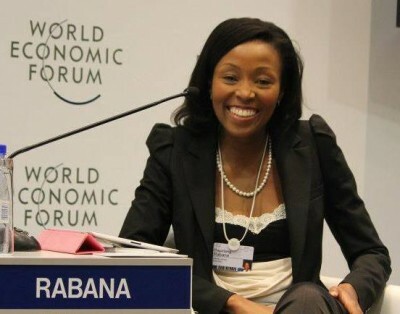 Rabana is a co-founder of Yeigo Communications, a major software company based in Cape Town. She co-founded the business alongside Wilter du Toit and Lungisa Matshoda shortly after completing her studies at the University of Cape Town in 2005. Amongst some of her accolades Rapelang was selected as a Global Shaper by the World Economic Forum and was invited to join the Annual Meeting in Davos 2012.She is also an Ambassador and Juror for the United Nations World Youth Summit Awards, and to top it all up she was also listed by Forbes on 30 under 30 – Africa’s Best Young Entrepreneurs. Liebmann is a property entrepreneur and is behind the famous Maboneng Precinct, which is reviving the City of Johanneburg to its former glory. With several buildings running under his name one cannot help but think that he is fast becoming the Donald Trump of South Africa. 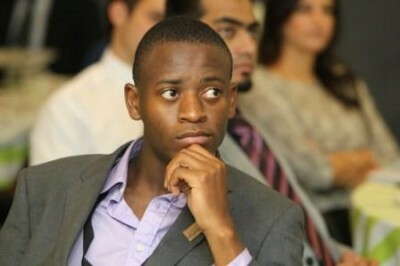 A passionate social entrepreneur Malatjie was born 1991 in the rural area of Molati in Limpopo. 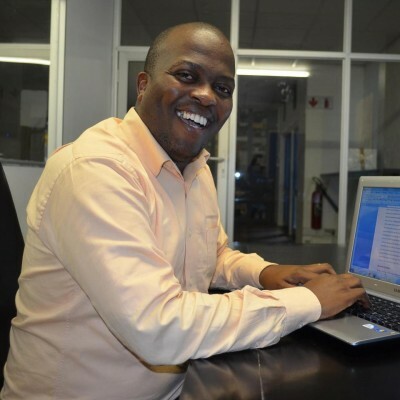 Malatjie is the founder of the Diepsloot Youth Projects. It was the love of his township and the passion for youth empowerment that led this young entrepreneur to start a youth organisation, which assists youth to find employment equipping them with skills for the workplace. Since the tender age of 11 Malatjie has always been helping children and youth, as he continues to devote his time to changing the state of his community.